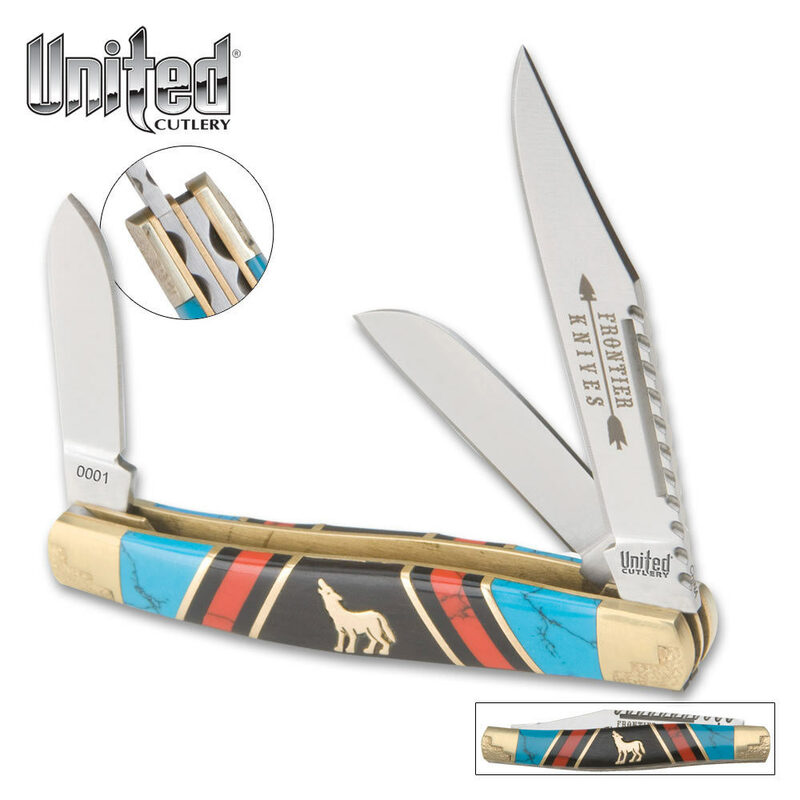 Frontier Collection Howling Wolf Stockman Knife | BUDK.com - Knives & Swords At The Lowest Prices! I liked this knife so much that I ordered another one. For beauty, quality, and value it just can't be beat. Thank you for offering me such a great deal.